One thing that always bothered me about LEGO is that you have to build quite a large structure if you want to see some detail. Nanoblock is a great LEGO alternative made by Japanese company Kawada. The Nanoblocks are a good degree smaller than LEGO blocks and because of this it’s easier to put great detail into the things you build. 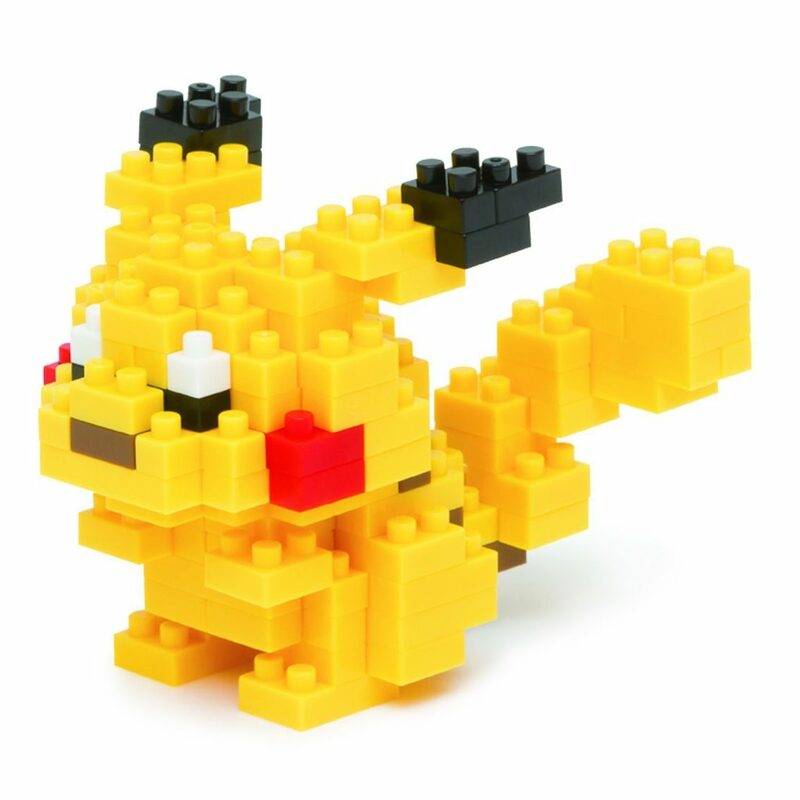 What’s the Nanoblock X Pokémon set? If there’s one set I’d choose to try Nanoblock one of the Pokémon building sets would be my first choice. Everyone knows and adores Pokémon and if you see a Pikachu put together by teeny, tiny Nanoblocks it’s easy to see why this beats LEGO. You can get a wide variety of individual Pokémon kits or get a bundle of Pokémon from Nanoblock. Our recommended starter choice would be the best-seller Pikachu or a gift set containing three of the most popular Pokémon. As the Nanoblock pieces are way smaller than LEGO this is not recommended for the same ages. Officially the Nanoblock kits are suitable for children 12 and older. It’s a joy to put together different things and put your favorite ones in an acrylic display case. 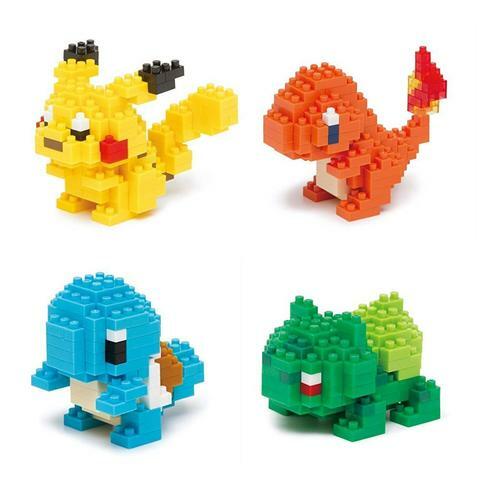 Where can I get the Nanoblock Pokémon kits? You can get the Pokémon building sets on the Nanoblock Singapore website which ships internationally, or get any of the kits on Amazon. See the products below for more information.